Dubai: A multidisciplinary team of doctors and surgeons of a Dubai-based healthcare group worked together to save a newborn from a deadly flesh-eating bug in the Indian city of Bengaluru. 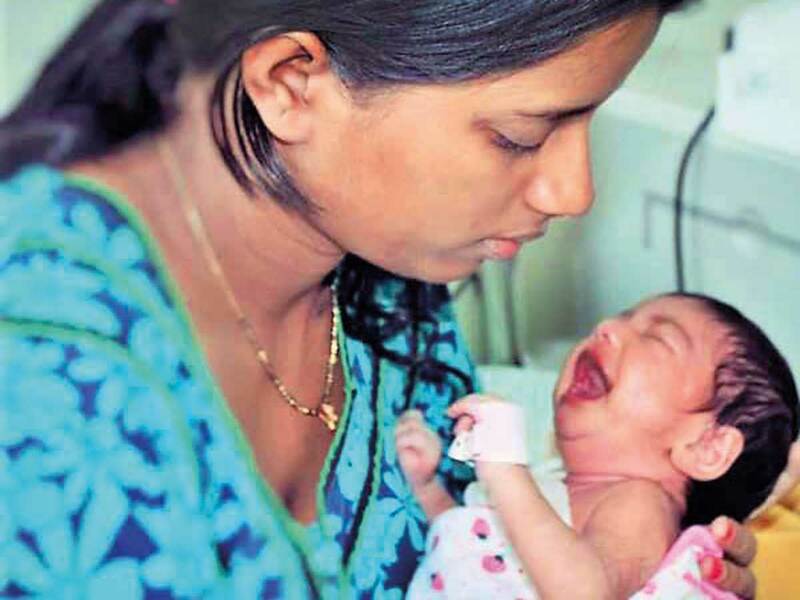 The infant, who was barely 25 days old, from the town of Jharkhand in India was brought to the Aster CMI Hospital in Bengaluru with a rare life-threatening infection of the skin called Necrotising Fasciitis, caused by the superbug Methicillin Resistant Staphylococcus Aureus (MRSA) is fatal in many cases. A team of doctors comprising Dr Sudheer K. A., consultant neonatologist; Dr Madhusudan G., lead consultant plastic surgeon; Dr Chetan Ginigeri, consultant Paediatric Intensive Care Unit (PICU) and Dr Shilpa V., senior specialist at Department of Paediatrics, ensured the child’s recovery and survival. The baby will now be able to lead a normal life, thanks to the effectiveness of the medical procedures deployed in treatment. Within five days of her birth, the baby was noticed to have pus-filled vesicles on skin over her right chest wall. Although she was administered with injectable antibiotics at a hospital in Jharkhand, the child’s condition continued to worsen with superficial infection eating away her skin and muscles underneath. The infection spilt into her bloodstream causing high grade fever, poor feeding and respiratory distress, making her vulnerable to death and leaving the parents helpless. Owing to continuous degradation in the child’s condition, the child was flown to Aster CMI Hosptial. The child was given appropriate antibiotics for MRSA, the deadskin was debrided and wounds were treated with vacuum assisted closure for better circulation and later she underwent a skin graft from her right thigh. “Following the surgery, we advised the parents to moisturise the wound site twice daily with cream and gentle massaging of the same for the next four to six months. The girl will go on to live a normal life with minimal or no scaring to show for the turbulence she went through,” added Dr Shilpa V., senior specialist, Department of Paediatrics, at the hospital.